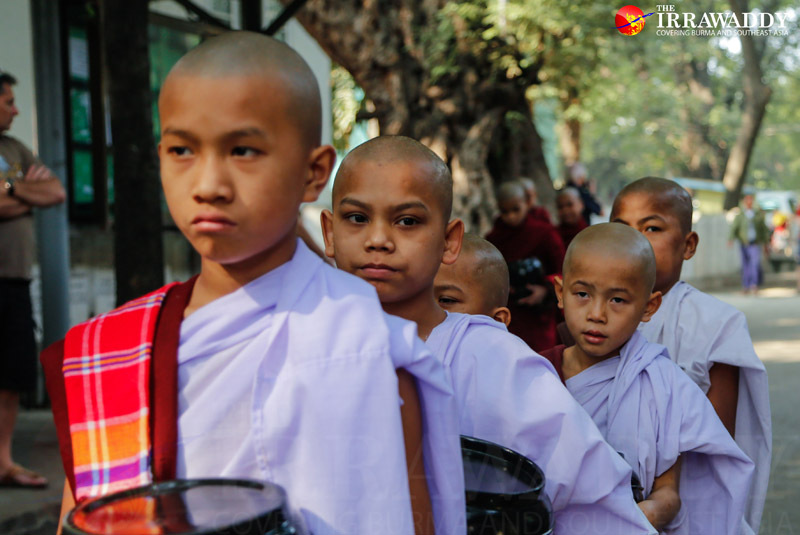 Known for its focus on discipline, Maha Gandayone Monastery attracts many visitors eager to see daily life for the hundreds of monks on the grounds. 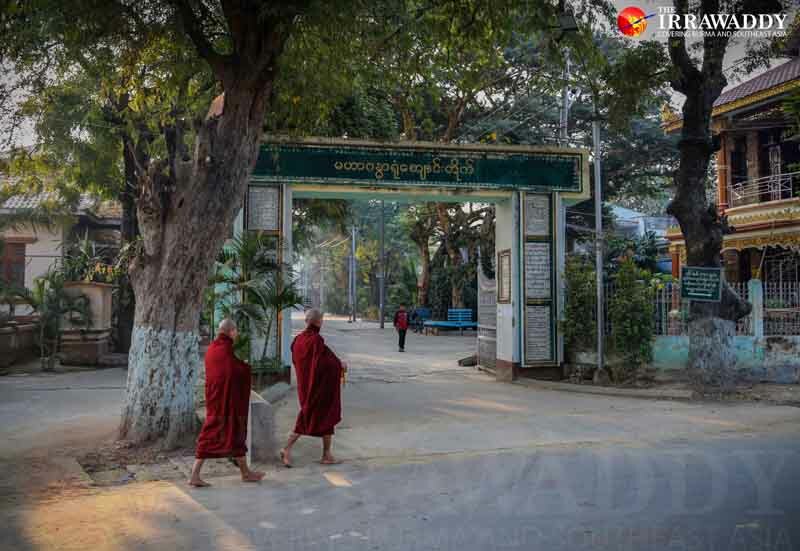 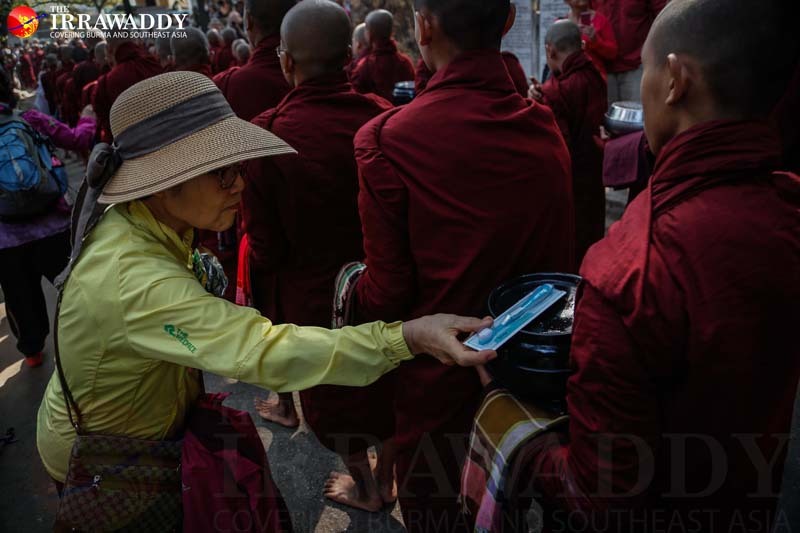 MANDALAY — Mandalay’s Maha Gandayone Monastery, known in Burma for its strict emphasis on discipline and Buddhist lectures, has for years been a consistent tourist draw. 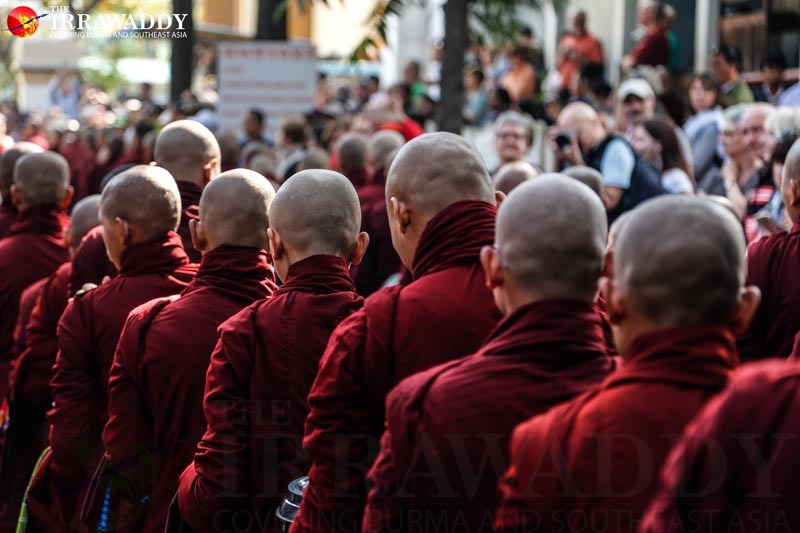 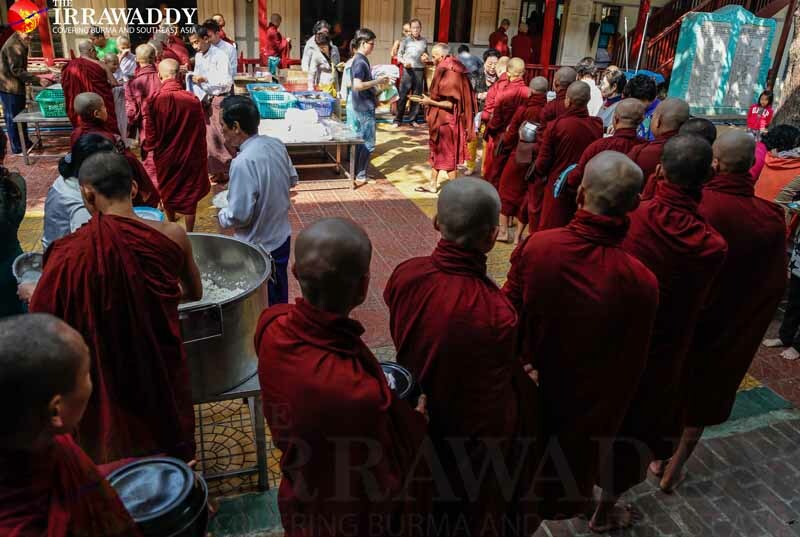 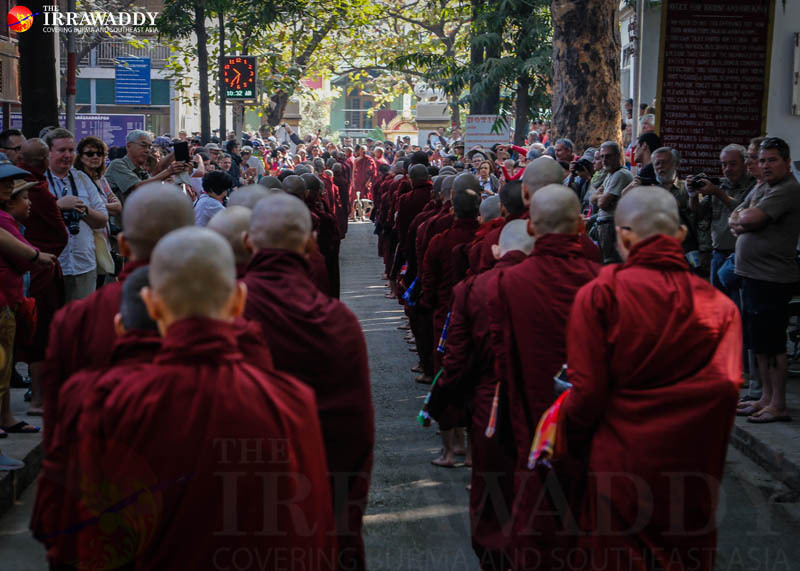 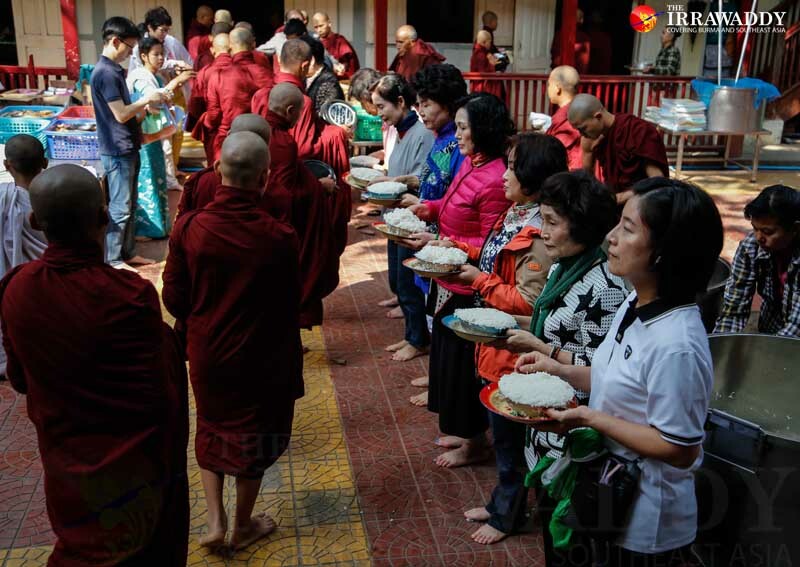 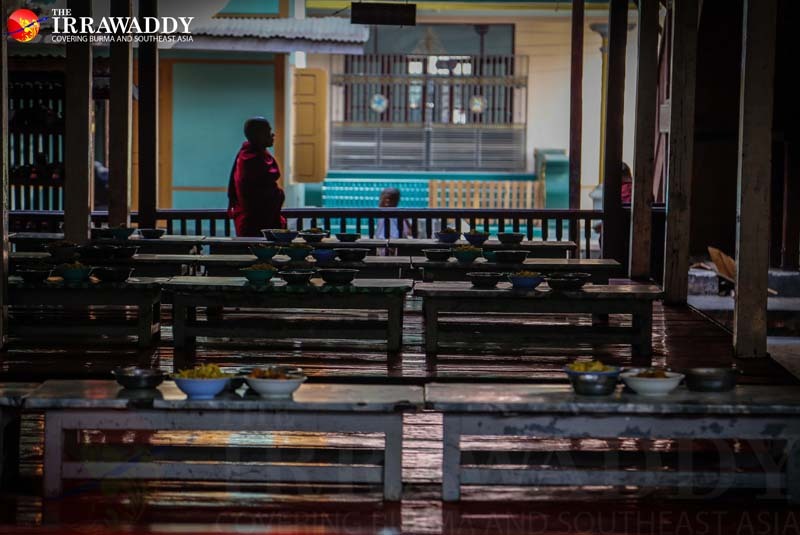 Each morning, throngs of people crowd around the monastery to snap pictures of the hundreds of novices and more seasoned monks lining up for meals inside the tranquil compound. 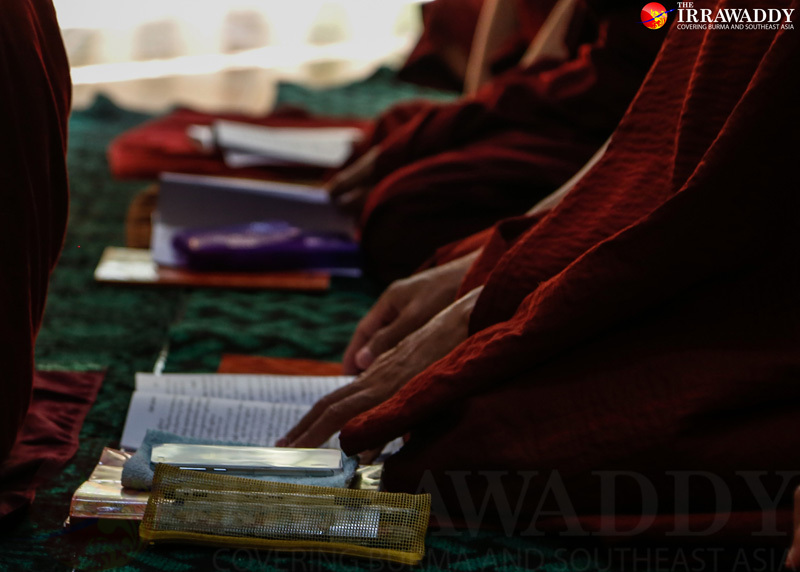 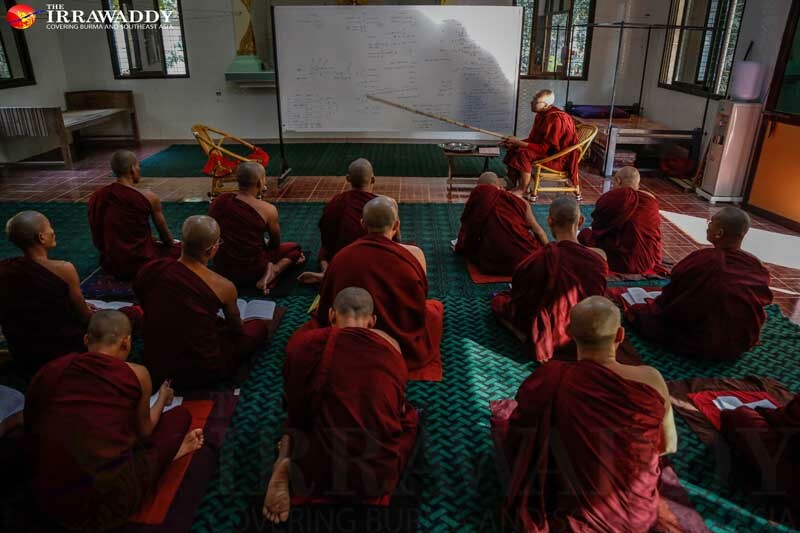 The monastery’s motto is “perfect discipline,” and it carries fundamental importance for some 900 monks rigorously studying Buddhist literature on the grounds. 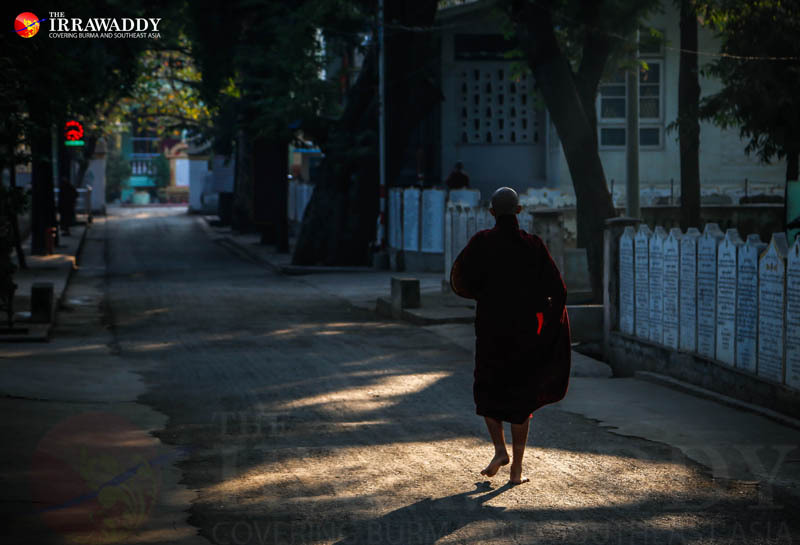 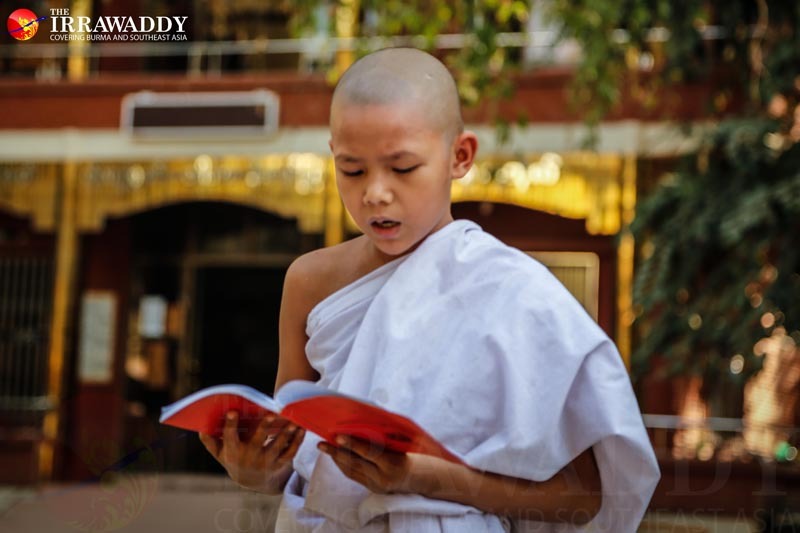 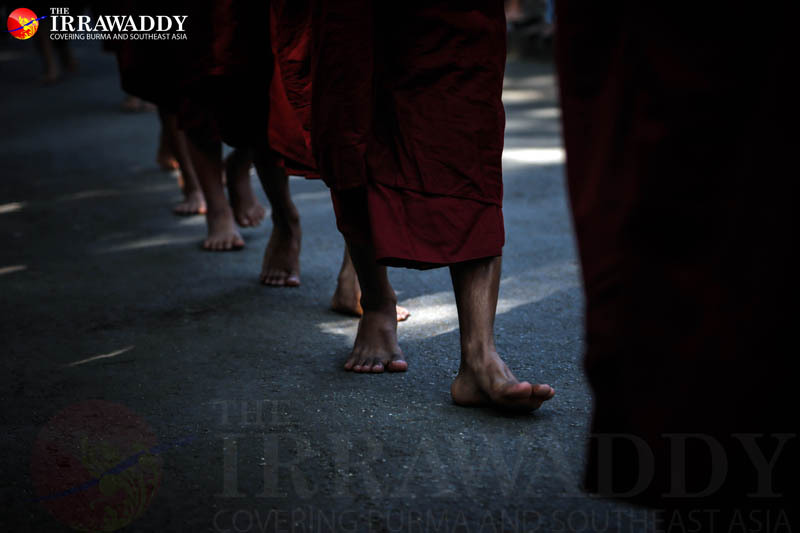 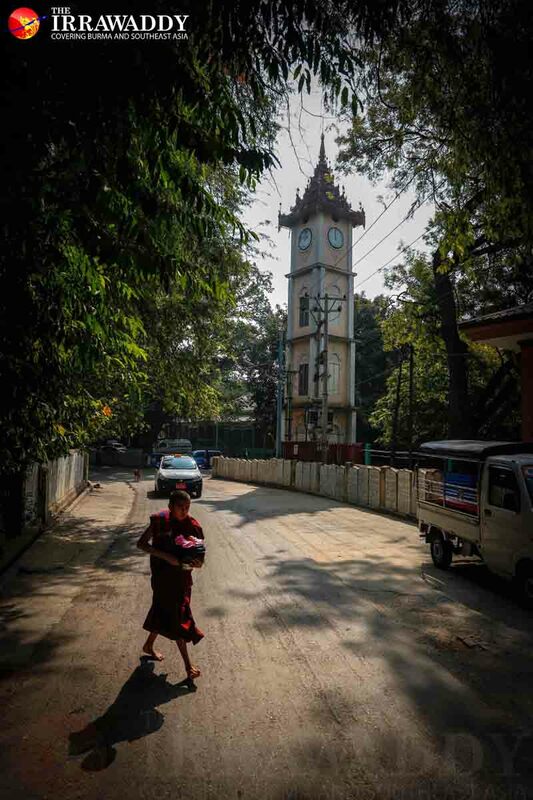 And for tour guides, Maha Gandayone Monastery is perfect for illuminating to wide-eyed visitors the daily life of Burma’s monks as well as their guiding Buddhist traditions.